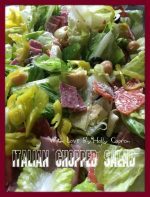 This amazing dish is not your everyday boring salad! 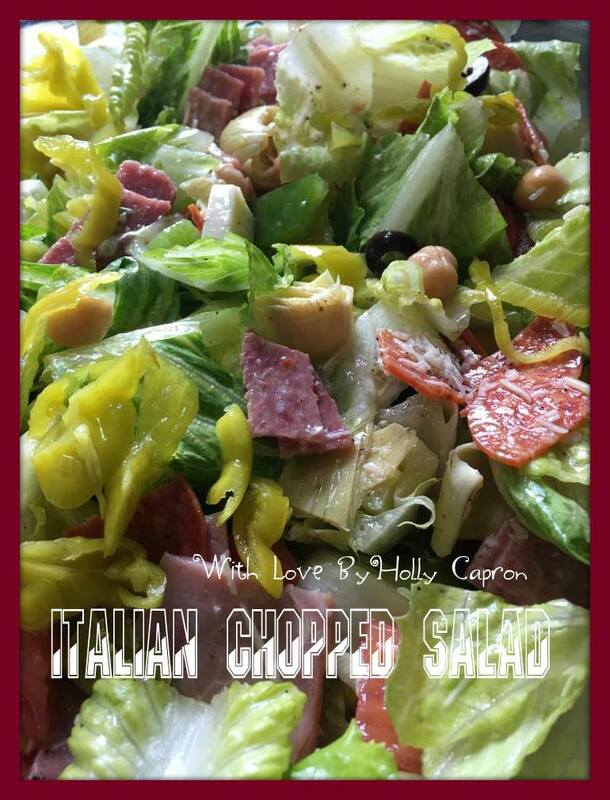 A must try for those that love salad! For dressing, in a small bowl, whisk the oil, vinegar, salt and pepper. Pour over salad; toss to coat. Sprinkle with cheese. Top with pepperoncini, if desired.